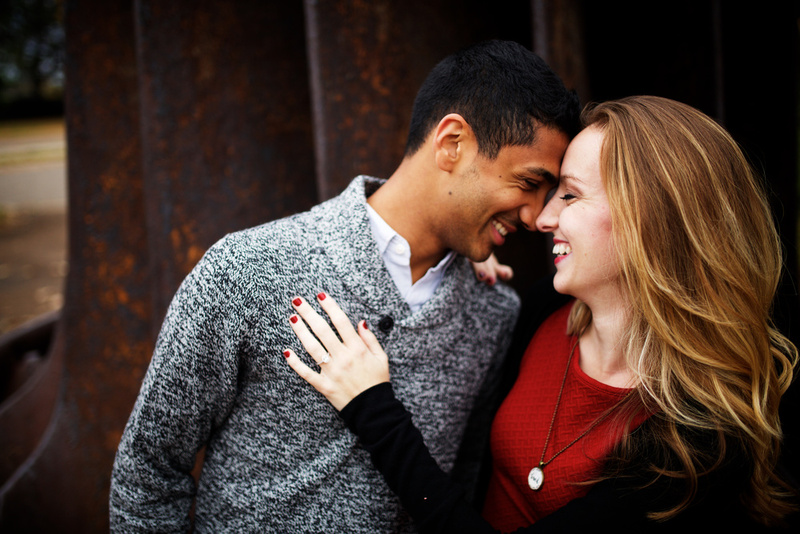 I met these two moments before beginning their engagement session, and I instantly fell in love with them. Josh and Taylor are amazing at cuddling, laughing, smooching, and hand holding, but more important than their love for each other is the loyalty they share to their college roots ;) Ha! Can't wait for May 2016! Let's all take a moment to admire Minnesota's fall season. Wow. We live in a beautiful place! Orange tree for the win!